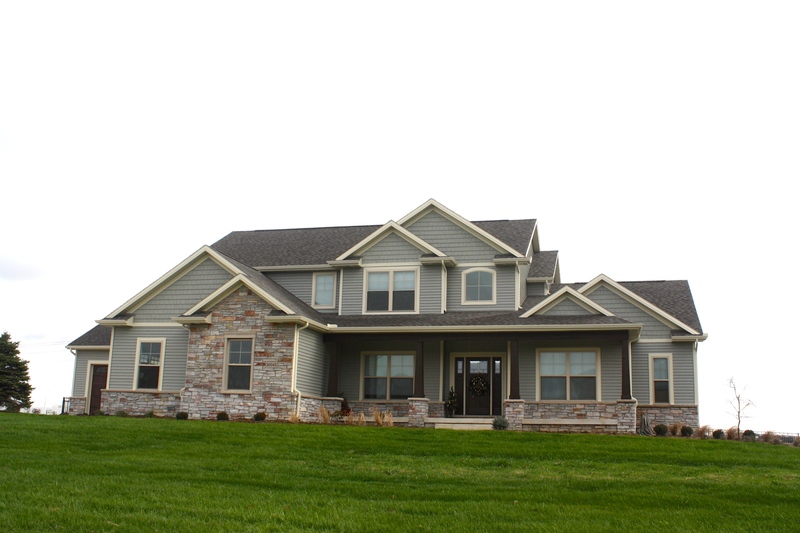 Roof Replacements by Carlson Exteriors – Carlson Exteriors Inc.
Carlson Exteriors Inc offers roof replacements to Bloomington, Normal, Morton, Peoria, Champaign and every little city in between. 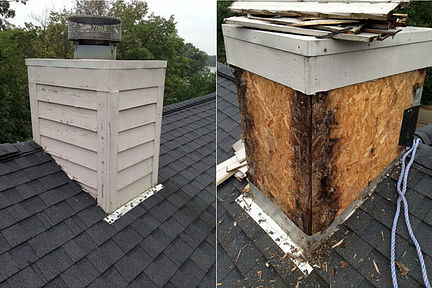 These photos are just a sampling of the roofs we have replaced over the years. Every asphalt roof we install comes with a 50 year Non-prorated warranty, that is transferrable one time! We even send you a certificate as proof. 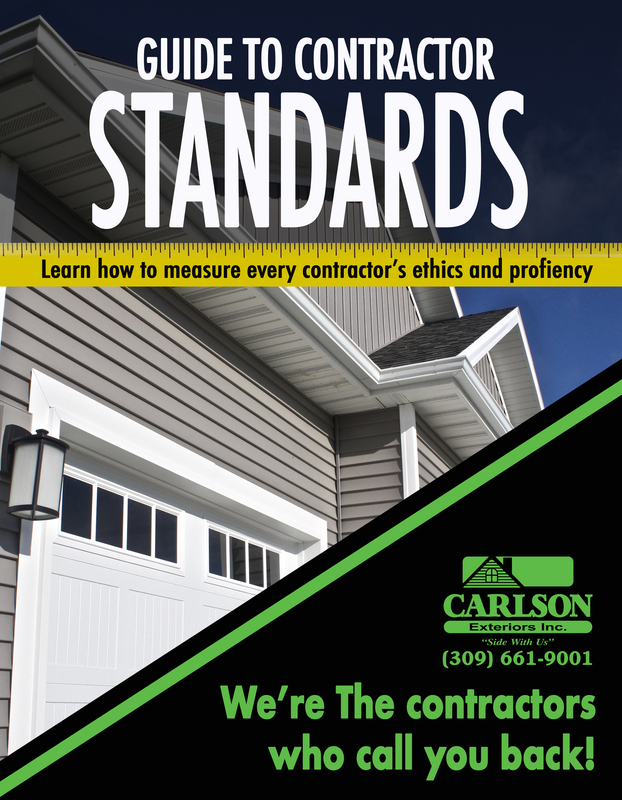 Click here to learn more about our Unconditional Roofs.